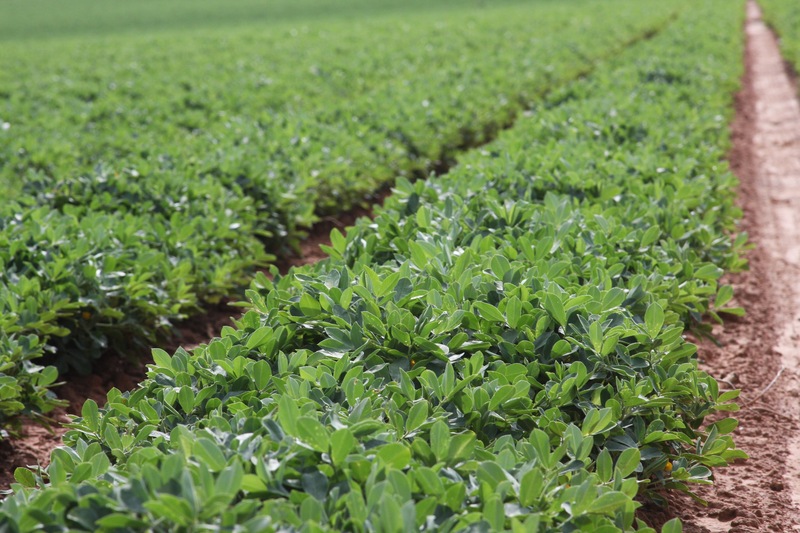 When many people think of farming, they may think of tractors, cows and maybe rows of green. In reality, farming is the reason we have food and fiber. 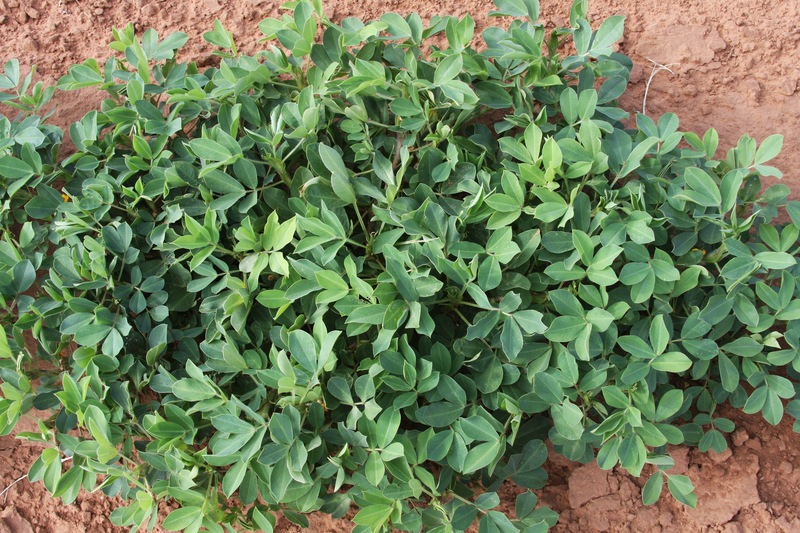 Farmers spend days and nights providing us with the essential nutrients and foods that we need to survive. 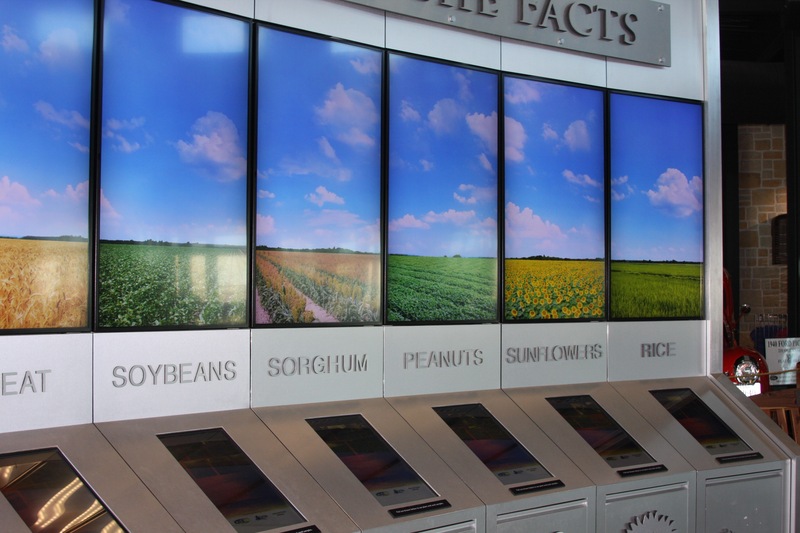 Because of farming advancements, we don’t just survive today, most of us enjoy the dilemma of deciding what to eat. With so many options, decisions can be tough! Lucky for us, the internet has the answer: the food blogger. Food bloggers are scattered throughout the web and give their readers ideas on recipes to make at home, on the go, for kids, for a date night, or whatever the case may be. These bloggers typically have themes in their dishes ranging from healthy snacks to southern biscuits and gravy. The creations they come up with are diverse and unique. 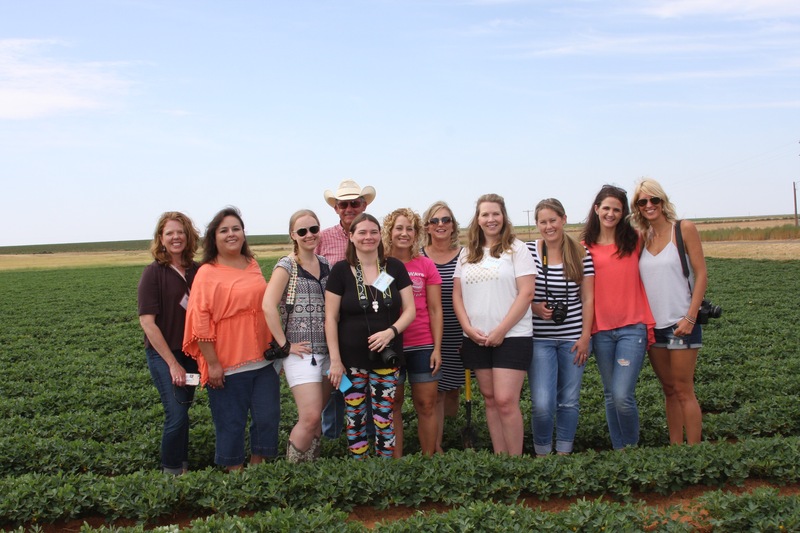 The Texas Peanut Producers Board invited nine food bloggers (featured at the bottom) to come to West Texas and not only learn about new ways to incorporate peanuts in their recipes, but also take an inside look at the peanut industry and all the components that go into making the peanut treats we have on our shelves. Their week started at the Bayer Museum of Agriculture. 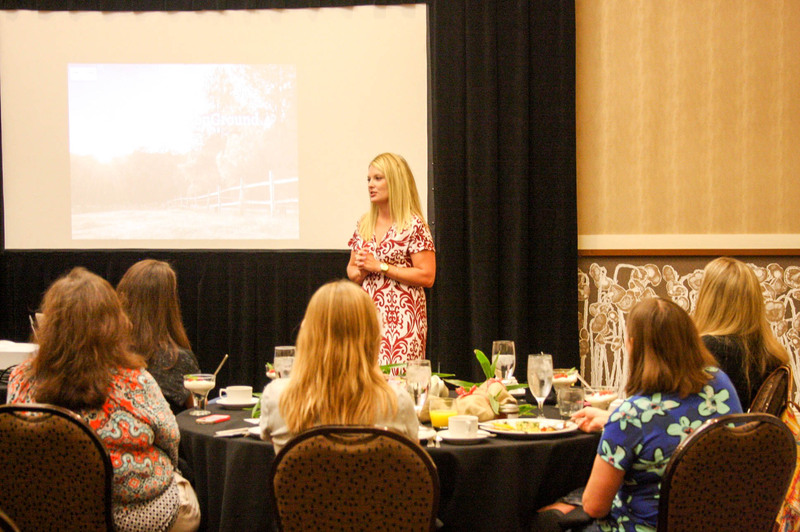 Here, the bloggers got an inside scoop on some important components that can be seen in agriculture all around us. Whether it was the trivia games about different crops or the history of tractors and the cotton industry, this tour was the perfect start to a busy week. 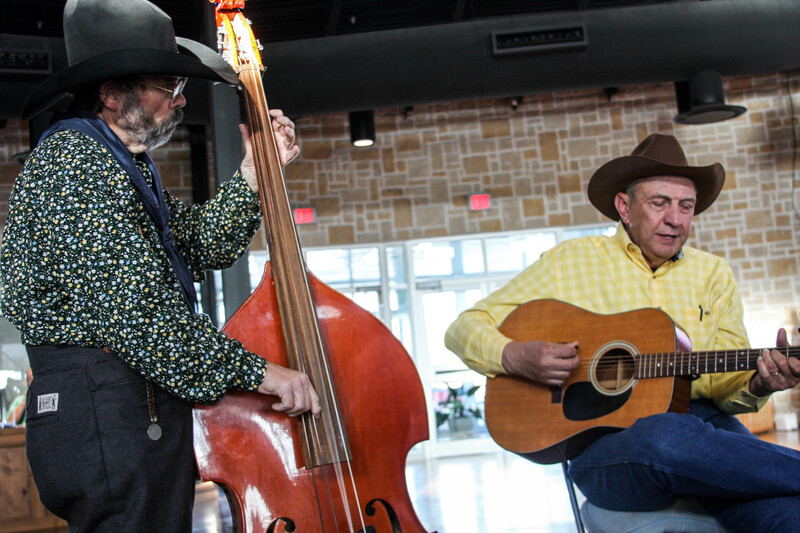 Visit Lubbock provided a delicious chuck wagon meal and the bloggers got a taste of some cowboy stories and classic country music. 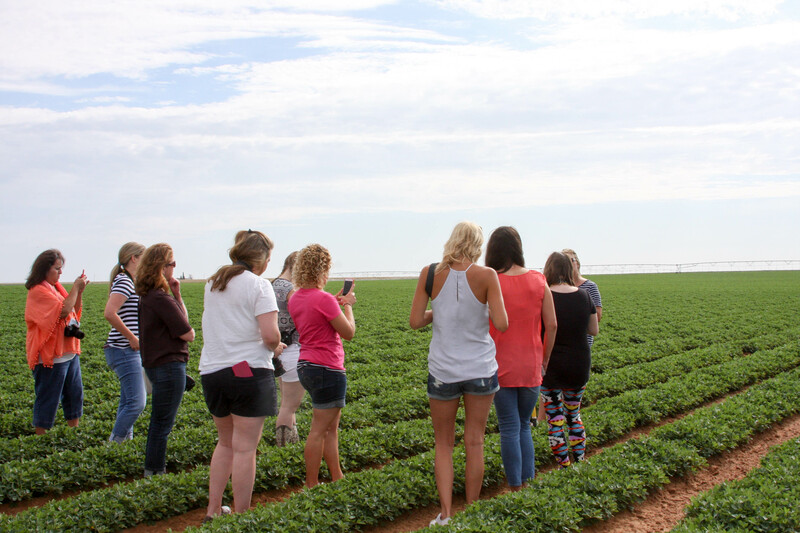 The next morning, bloggers got up early to head to Brownfield, TX to explore the roots of peanut production. Monty and Kathy Henson shared stories, showed what growing peanuts really means to them, and answered questions about the importance of peanut farming. One of the bloggers’ favorite moments on the tour was when Monty dug up a peanut plant so they could see the peanuts we will eventually eat hiding beneath the soil. Next, bloggers headed to Birdsong Shelling Facility to get the grand tour and experience the journey of a peanut after it is dug from the field. The tour gave the bloggers an idea of how much care is put into each peanut from the beginning when the farmer puts the seeds into the ground, all the way to the cleaning and sorting of each individual peanut at the shelling facility. The blogger then enjoyed a picnic lunch overlooking a local vineyard. 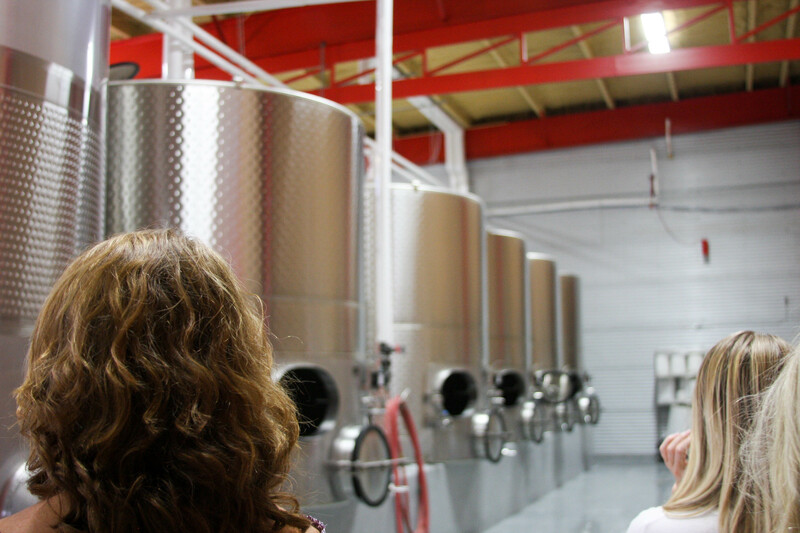 Andy and Lauren Timmons with Lost Draw Cellars, shared stories of peanut farming, and gave the bloggers an inside look into the wine making industry. 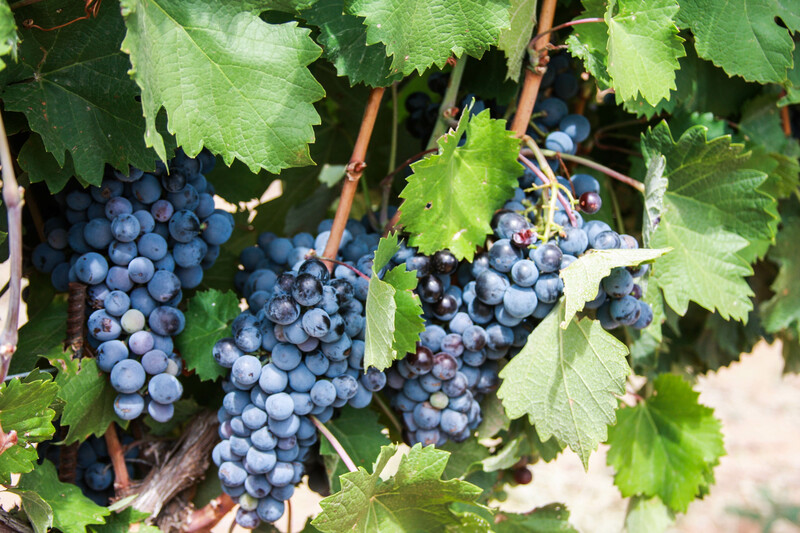 It is becoming common for area peanut farmers to also grow grapes for wine. The final stop for their day was McPhearson’s Cellars, a winery in Lubbock. The bloggers got a tour and saw the process of the grapes being taken from the vine and then being poured into a glass! Tasting wines was another highlight of the tour for some bloggers. North Catering provided a 7-course meal. All the courses used peanuts as one of the main ingredients. 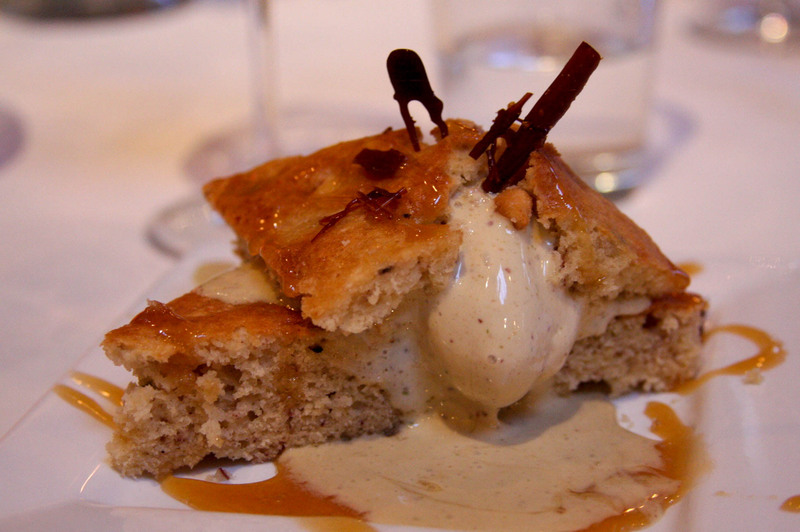 The dishes ranged from peanut bread, to a peanut butter siracha sauce, all the way to a delicious banana peanut bread dessert. Chef Sara showed them without a doubt that peanuts can be used for more than just a PB&J! The final morning, bloggers heard from CommonGround volunteer, Kyla Hamilton. CommonGround is a group of female farmers having real conversations about real food and where it comes from. These volunteers travel to answer questions, bust food and farming myths, and share personal experiences from their lives to give you a genuine idea of where your food comes from and why agriculture is important. After brunch, the bloggers were sent on their way back home with a new understanding of what the peanut industry is about, the nutritional importance of incorporating peanuts in your diet, and overall, a better appreciation for every person and detail that goes into growing our food. We encourage you to check out these bloggers and the hard work and creativity they display! 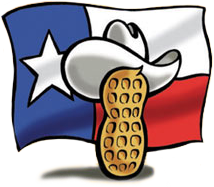 Read their blogs about their time in Lubbock, and their new peanut recipes to try out at home! We were so happy to host these bloggers and help them #GetToKnowPeanuts!